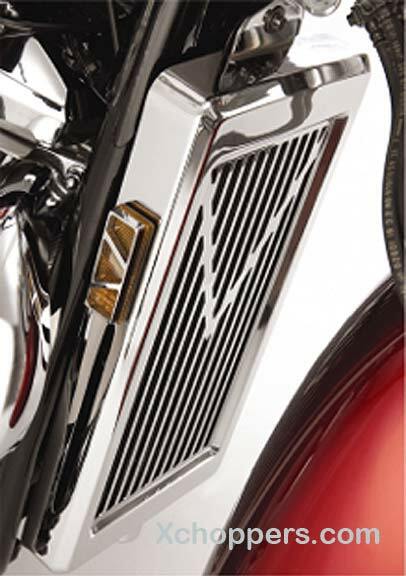 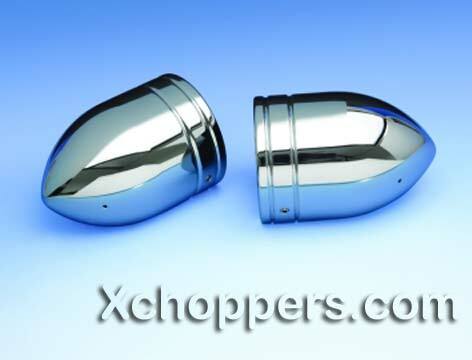 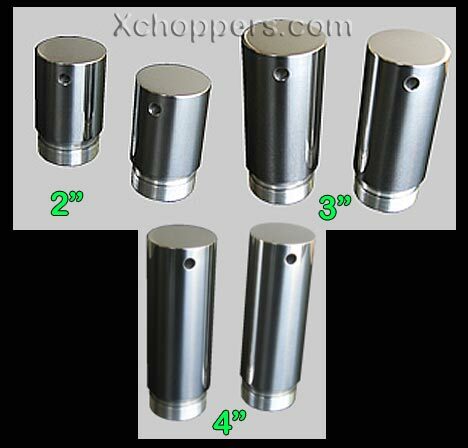 Show Chrome Accessories by Big Bike Parts has expanded its popular Contour Chrome style to cruisers with their all new Contour Front Fender Tip Accents. 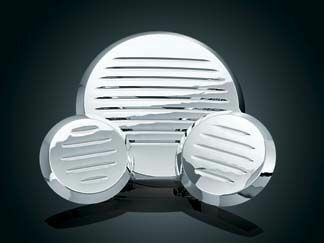 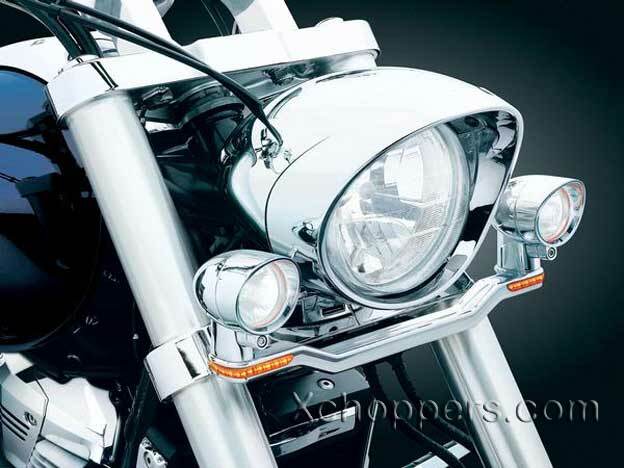 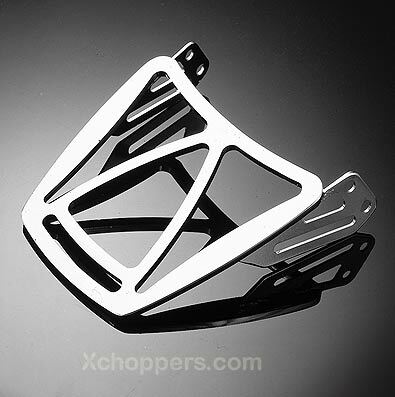 This ABS bright chrome accent fits snuggly to the contour of your front fender. 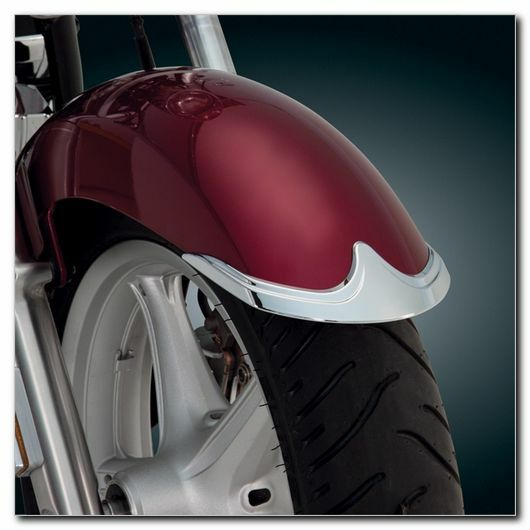 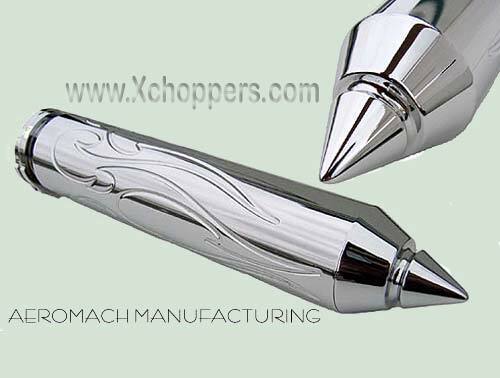 The high center design with sweeping layered curves, adds an exciting feel to the front fender. 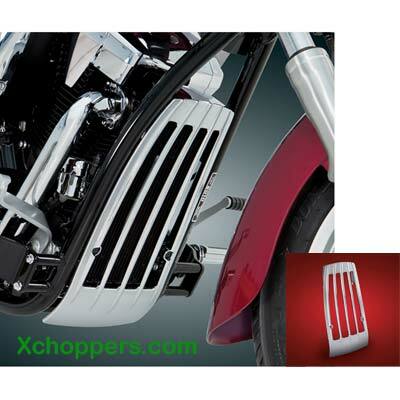 This great addition is corrosion proof, providing trouble free maintenance and easy installation with 3M double sided tape giving your motorcycle that added flair it needs. 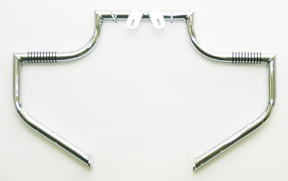 Available now for your VT1300 Stateline and Interstate.